2017 NHIAA Division Championships Recap, Results!!! NH Divisional State Championship Livestream! Free and With Commentary! 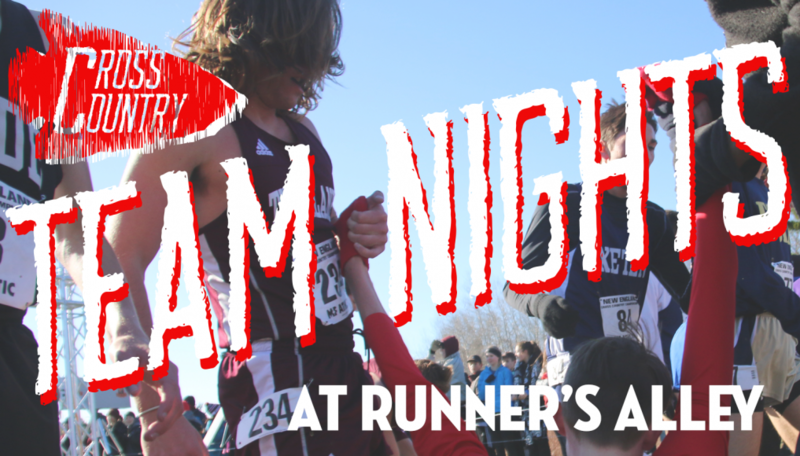 Derryfield Park will once again be the center of the New Hampshire Cross Country universe when the NHIAA conducts the Division Championships this Saturday. NH has been conducting a cross country state championship for boys since 1930 and for girls since 1975. 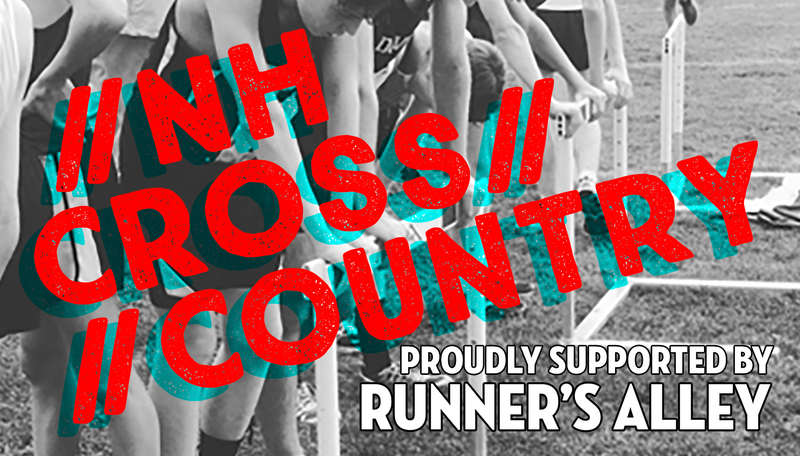 For a complete history of the championships as well as Meet of Champions, check out “The History of New Hampshire Cross Country” courtesy of LancerTiming. As always they will be providing the professional timing! We will be there in full force! Check back to this hub for interviews, race videos, recaps, and pics! Good luck to all!